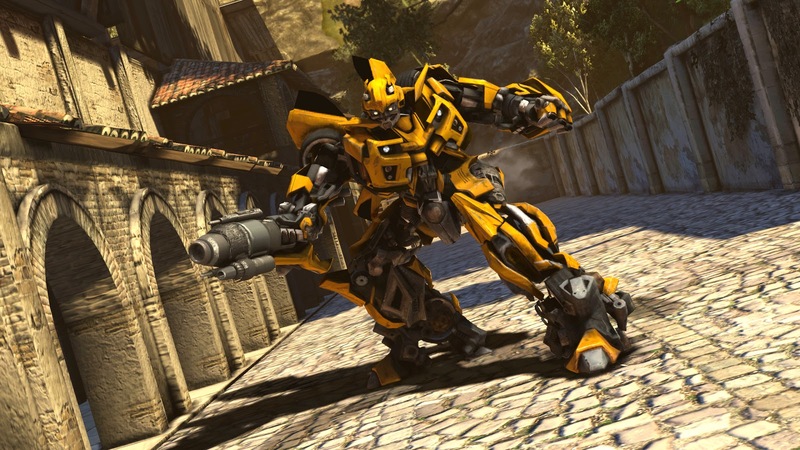 Transformers: War for Cybertron was arguably the best Transformers game ever made. Actually, I'll just state that as a fact, since really I don't think anyone who actually enjoys playing video games could argue against it. The unfortunate side of that fact is that the lack of good Transformers games in the past does much to cloud that distinction. This, of course, also includes the games that were based on both of the Michael Bay films. 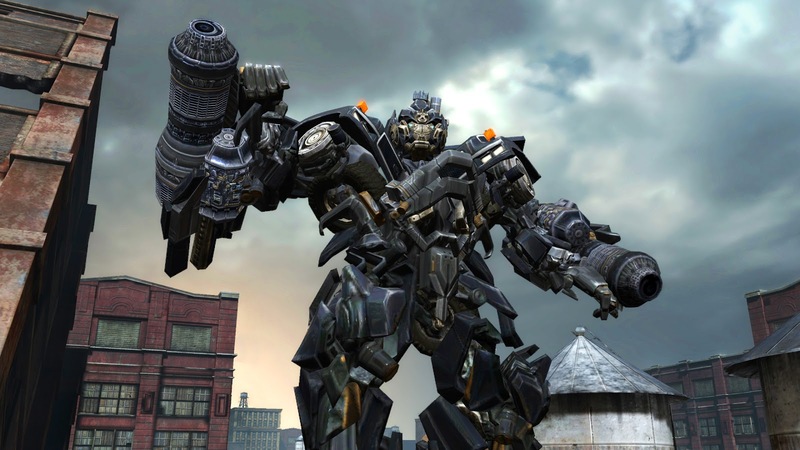 Activision must have recognized this and decided to do all of us Transformers fans a solid. High Moon studios has been tapped to work their lunar magic for a second time. Setting their sights on the movie universe, the Transformers: Dark Of The Moon game will take place right before the film starts. I was able to speak to High Moon at the recent Toy Fair and I was able to confirm a few things. First of all, this will be dealing with events before the film. It does not span the entire time between Revenge of the Fallen and Dark of The Moon, but it does take place right up to the start of the 3rd film. The gameplay and engine will be based off of War for Cybertron so expect a smooth transition. 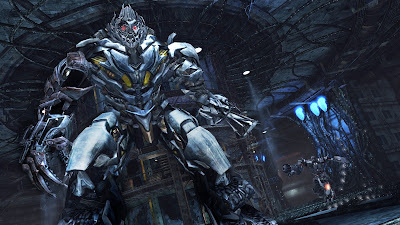 You will be able to play as both Autobots and Decipticons and there will most likely be multi-player, set up the same way as in War for Cybertron. When I asked them if there were going to be playable characters that aren't in the movies they simply smiled and giggled and said they couldn't comment on that. I'm taking that as a yes. Take a look at the brief teaser trailer below.